In my Facebook group, I was asked about craft fairs. I don’t make things for craft fairs. I never have. But, I am indeed a BUYER at craft fairs so I think I’ll be able to come up with a few ideas for you. These tips would certainly work for me and I’m hoping there are other buyers like me so you can have your projects flying off your tables. Never, ever underestimate the power of packaging! 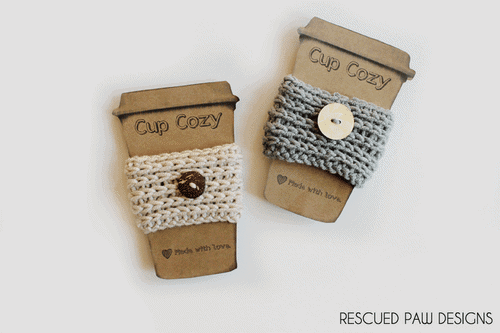 You’re going to want some pretty brown card stock inserts for things like coffee cozies and boot cuffs. Brown paper labels wrapped around a rolled up dishcloth is very attractive. Smaller items in a little cellophane bag with a brown paper label stapled to the top. These are absolutely essential for my buying eyes. It makes for an organized presentation and I like organized! Also, try using twine or fine rope instead of ribbon. 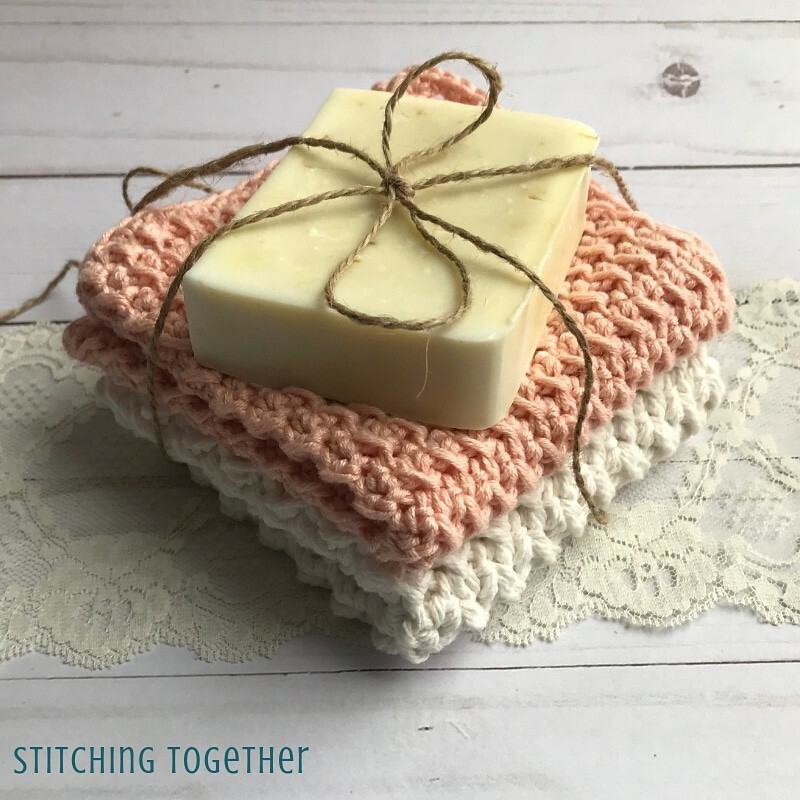 If you’re wanting to sell washcloths, roll them up and put twine or brown paper labels (or both!) around them. Keep things neat and organized. While talking about organization, I don’t really like a lot of clutter on the tables. Try taking some things up, up, up. Shelving of any kind can be used. A sawhorse style system with a lot of little hangers of crochet baby dresses in all colors and styles. Yeah, that would absolutely stop me in my tracks. It’s important that I can see items directly in front of me without having to bend in or over. You need to draw me in before I’m likely to see the other beautiful things you have displayed on the table. Use baskets to keep like items together. 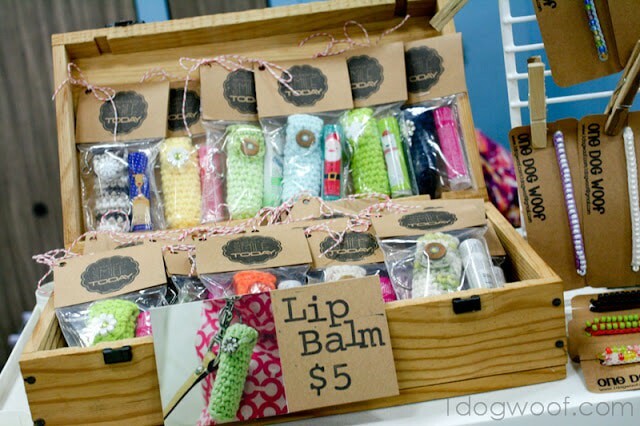 Perhaps a basket of chapstick holders for the quick little gifts, especially suited to a child buying a gift for a parent. Here is something I found from ChiWei at One Dog Woof. She has everything organized with cute little card stock toppers. It’s all kept neat and organized in the wooden box. And, my goodness, please post your prices on your items! I won’t even ask. I will just walk right past your table if I’m forced to ask your prices. I’m not trying to be mean. I’m just painfully shy like that. I don’t want to ask your price and discover that I can’t afford it and look like a cheapskate in your eyes. Just give me the price upfront, please! Unsure about how to price your lovely works? 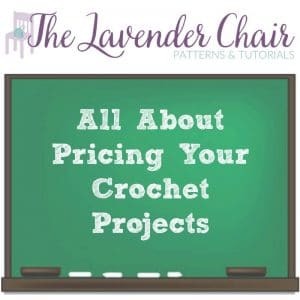 Try this pricing guide from The Lavender Chair. Give a representation of the item in use. The other thing that ChiWei demonstrates above that I’ve never seen before is a photo of the project “in action”. That’s such an act of pure brilliance. I could see a stack of beanies on the table but they may not catch my eye at all until I see the photo of the child wearing one. And. The. Price. Don’t forget the price! 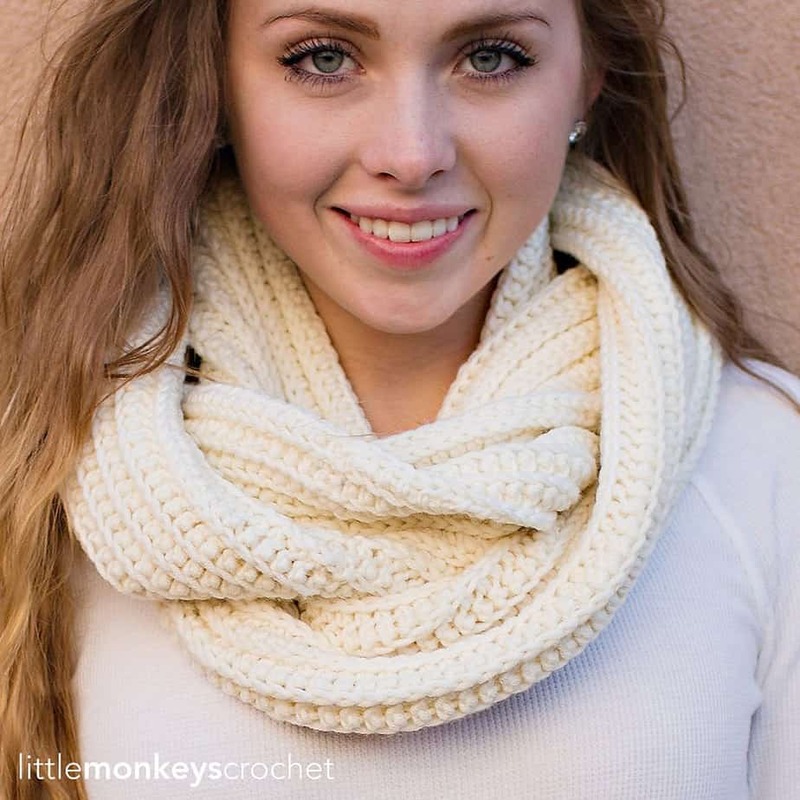 If you’re going to sell crochet cowls, for instance, I’m going to need to see a photo or a mannequin or something. Don’t just have it lying there. I won’t be able to figure out its awesomeness on my own. Of course, if you’re going to go the photo route, be sure to use only your own photos! Using the designer’s photos isn’t appropriate. Draw in the customer with color. 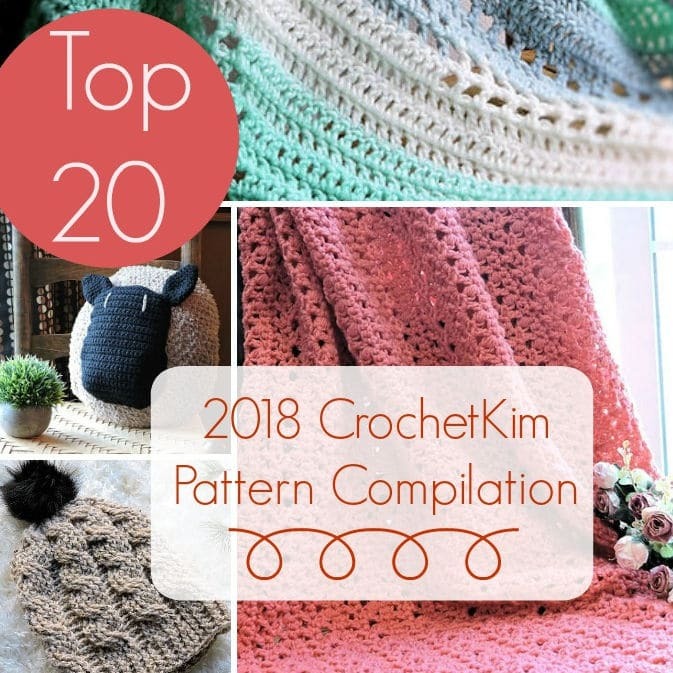 This probably goes against everything a crocheter would prefer to do but I don’t want a lot of options in style. 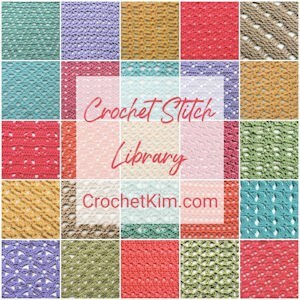 For instance, the project photos on Ravelry that really catch my eye are the ones that are the same project made in a bunch of different colors. See? I knew you wouldn’t like that. No one likes to make the same thing over and over. But, alas, if you want to attract ME to your table, you’re going to have to do it. I’m a huge fan of bulky cables and I would be awestruck by a stack of these in several different colors. Here are just a few colors you could use. You want the same hat; you just want a variety of color choices. You see what I did there? Just seeing these colors made your fingers start twitching. Embellish away! Buttons, flowers, beads, little leather look tabs. These are all embellishments and really draw the eye. Don’t put it on EVERYthing, of course. You still want some items to be attractive for men. They may not be there at the craft fair but they’ve got wives and children wanting to buy for them. Use the embellishments to draw in the customer. Keep them there with your practical projects and clever packaging. Do yourself a favor and purchase those little leather or wood looking tab things to sew on the edge of your projects. It makes a HUGE difference. You can find several different styles on Etsy. 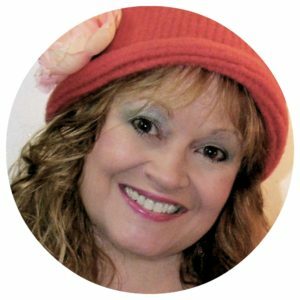 I gave my daughter, her husband and my oldest son stretchy ribbed beanies for Christmas. They were all the same beanie, in different colors. It was the first time I used the little tabs. Every. Single. One. of those kids commented about the little tab thing. Usually they’re kinda meh about handmade items. I know, right? Kids these days. ha! But, seriously, even my oldest son (currently 32 years) wrote to me after receiving it in the mail and commented immediately about the tab thing. Pick one or two awesome scarf patterns, suitable for men or women, and make it over and over and over in different colors. Don’t make me choose styles. Make me choose colors! The same goes for hats. The style doesn’t matter to me. 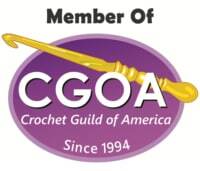 I couldn’t care less if this one is made in single crochet or Tunisian crochet. All I care about is that it’s nice and neat and I’ve got a selection of colors so I could potentially buy one for all members of my family. 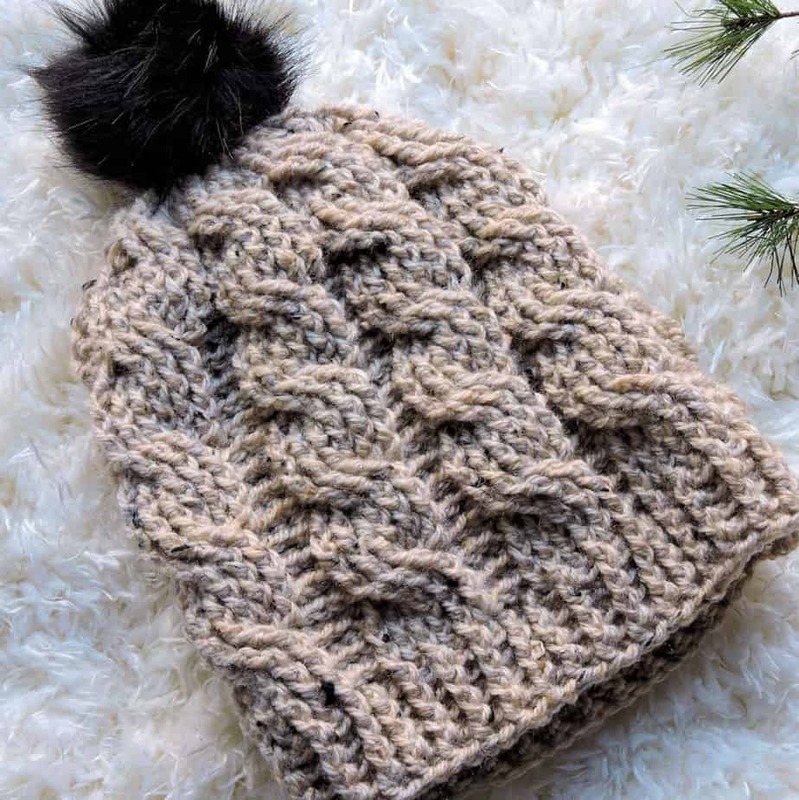 Try some of your beanies with faux fur pom poms. They’re super popular right now. You can purchase them or make them yourself. 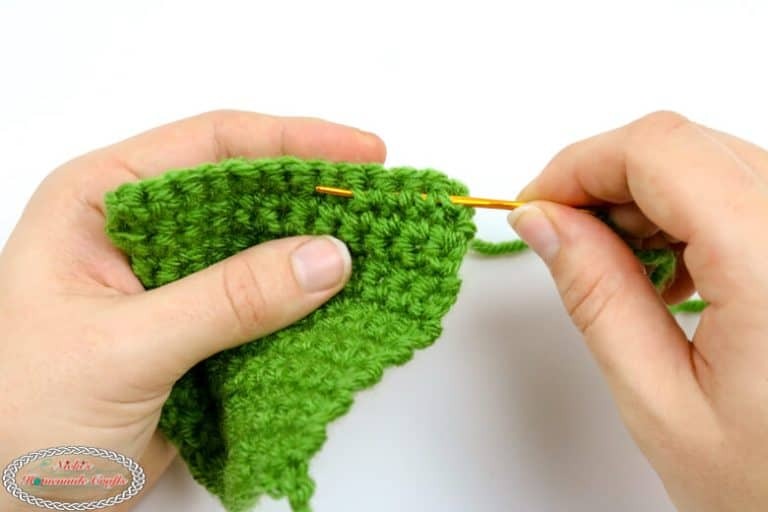 Non-crocheters really don’t care about the specialized stitches you used or the length of time it took or the skills required for a cabled hat versus a plain beanie. They want something attractive, feels good to the touch and it must be in the colors they want. Don’t make them love one hat but really wish you had it blue. Again, no, I won’t ask you if you can make me one in blue. I’ll just walk away. If I had my choice between a table with a dozen different styles of hats and a table with two different hats in a variety of colors, I would choose the latter. I’m going to get quickly overwhelmed by too many choices at the first table. 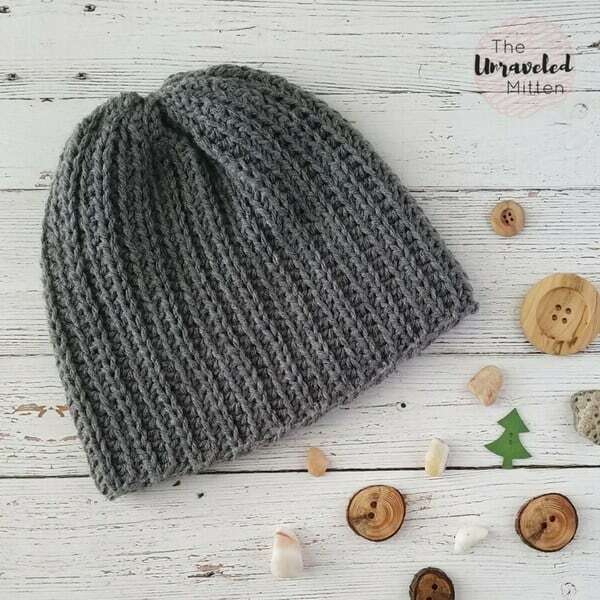 Solids are a safe bet for buyers, especially when their intended giftee isn’t around, but I wouldn’t be entirely opposed to seeing some of these beanies with the unplanned color changes lying around as well. 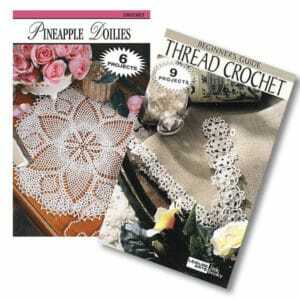 Keep the pattern simple, like this one from Phanessa so you keep your cost per project down. The bottom line is that, when I go to a craft fair, it’s not because I am there NEEDING anything. I’m there only to look and impulse buy. You have to sell me on the idea as soon as I walk up to the table or I’m walking away. Oh, sure, there may be people who realize you may take custom orders but that defeats the entire purpose of impulse buying for me. I wouldn’t spend a lot of time making gorgeous baby blankets. A blanket just takes so much time that I would be afraid to ask the price or even glance in its direction. Maybe think about getting a sweater machine so you can whip out some quick stockinette blankets much more quickly and easily. Add crochet trim for embellishment. Big things are going to be harder to display. Trust me. 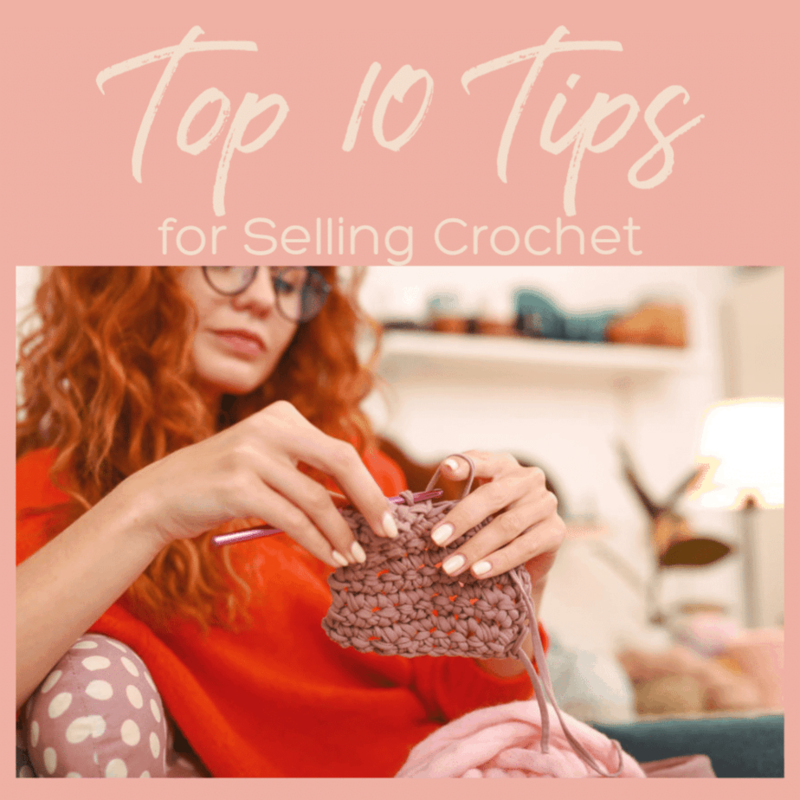 It’s super easy to display fingerless mitts, beanies and coffee cozies but, displaying an afghan or poncho is going to take up more room and make your cost per foot skyrocket. With that said, I saw a really gorgeous display once of baby blankets on a white painted wooden ladder. That was awesome. Would I have considered purchasing? Absolutely! If there had been a sign with pricing, I would have considered it. I just admired it and walked away. 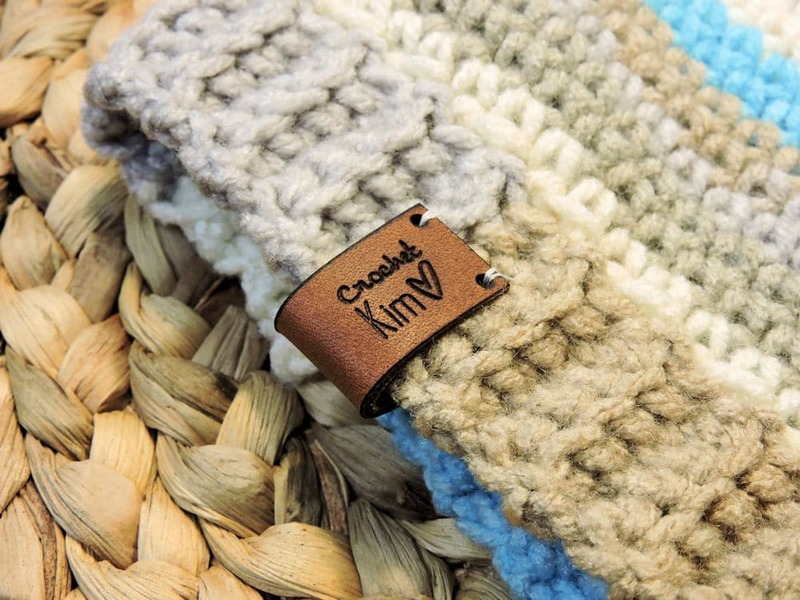 I don’t want to limit you on the types of projects to make because there are a lot that will sell: fingerless mitts, boot cuffs, beanies, scarves, coffee cozies, market bags, key chain fobs and more. When choosing, consider your venue as well. You don’t want to try selling baby booties to a bunch of high school students at a school craft fair. Try fingerless mitts instead. 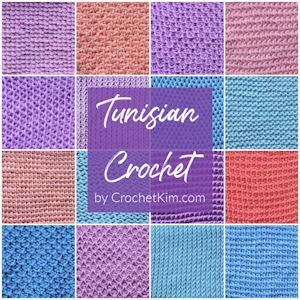 I think the important thing is to keep it simple to keep your costs down and establish some patterns that are classic and can be repeated in several different colors. Read up on blocking. 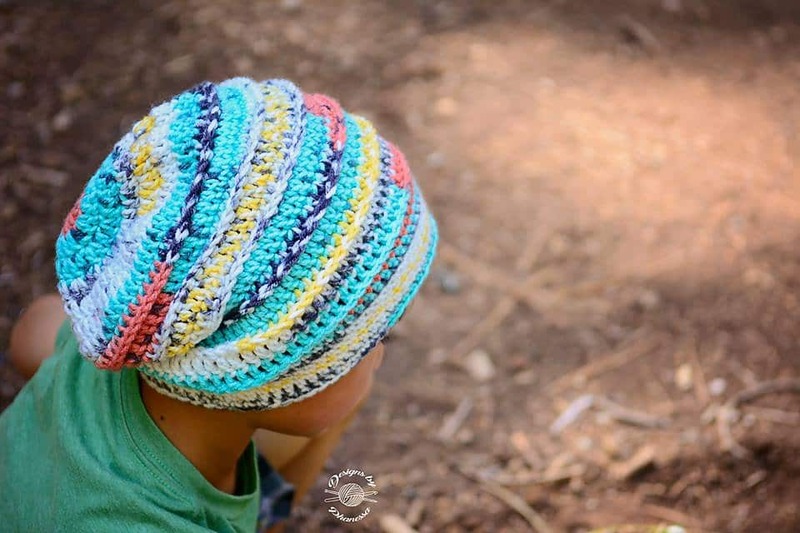 Even a beanie can sometimes need a light blocking to take it from homemade to handmade wow. 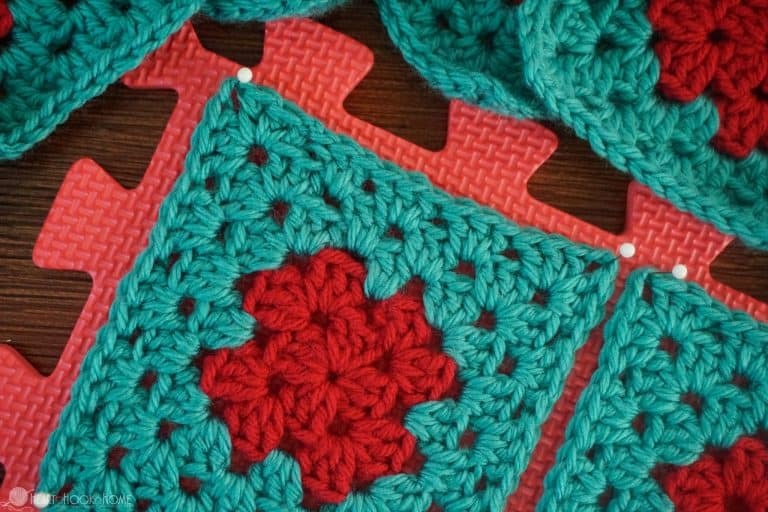 Learn to block crochet with Ashlea at Heart Hook Home. Please take some time and weave in your ends properly. I don’t want all your hard work to go to waste. You don’t want everything to fall apart after the first wear or washing. 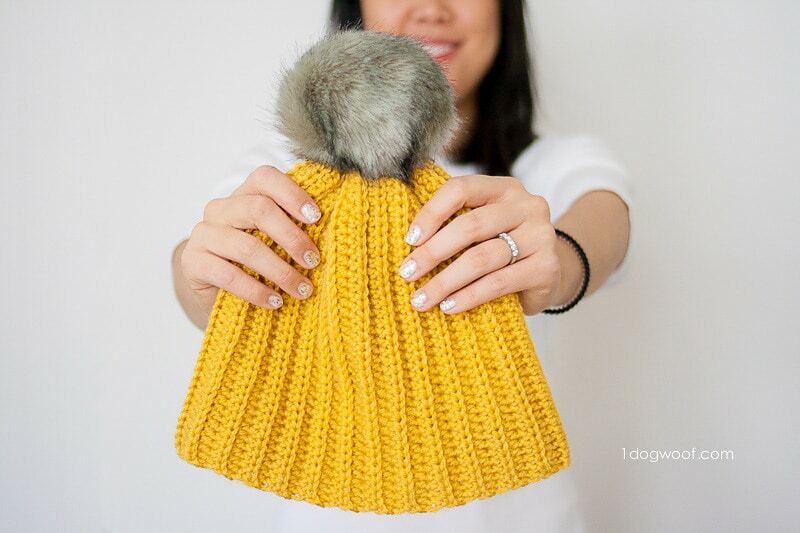 Read one tutorial on it from Megan of MegMade with Love. Read more about weaving in ends with Nicki of Nicki’s Homemade Crafts. Prepare for the basics: Sales 101. Take some cash in small bills with you. You’re going to want a lot of ones, fives and tens. Bring a calculator. Bring paper. Brings pens. Some sort of basic invoice form would be nice. Inexpensive shopping bags would be awesome. Be aware of Trademark laws. You can do the research on your own but you should know that there are some craft fairs that will shut you down for offering Trademarked items without licensing. This includes, but isn’t limited to, Disney, Pokemon, Hello Kitty and any of the sports teams. I don’t recommend making Trademark items for sale at all without proper licensing. These are just my own experiences and opinions as a buyer at craft fairs so don’t take it as exact guidelines. Use your own personal experiences as a buyer in other venues when you set up your booth. What do you like or dislike about other booths? Try to implement ideas that you like. Best wishes for a wonderful success!